Is your child a great student, or does he hate school? Does she do her homework just because she has to and not because she really enjoys learning? While your child may just squeak by and pass, there’s nothing better than having your student be more. More interested, more involved, more enthusiastic about learning. If your child isn’t as overzealous as you’d like him to be, don’t worry. 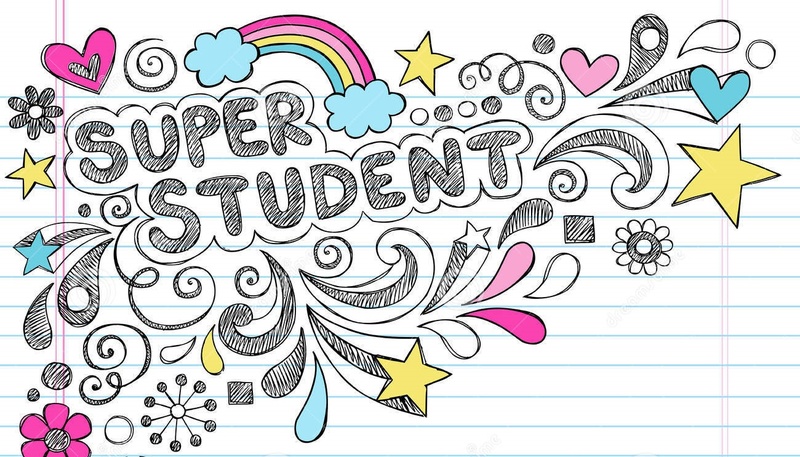 Here is our step-by-step guide to turning your student into a great student. You may be thinking “what’s health have to do with grades?” Well it has everything to do with it. Getting enough sleep, exercising the body and getting the right nutrition are the basics for a healthy body, and healthy mind. You know the saying, “good habits start at home”? Well, it rings true in this situation too. Keep your home well stocked with reading books, reference materials and other educational tools. You may also want to set up a study area for your child to improve the learning environment. Even though you are no longer in school you can still demonstrate good learning habits for your child. Read books, watch documentaries, visit local museums or enjoy art festivals. Show your child how learning can be interesting and fun and he will start to mimic your attitude. Step 4: Get Involved With School. Showing your child you take a genuine interest in school can do wonders for her attitude toward studies. Volunteer in the classroom if you can. Attend concerts, plays and competitions. At the very least, you should have an open communication with your child’s teacher and know what is going on in class. Some kids do better doing homework straight away after school. Others do well with a break first. The matter what type of learner your child is, set up of routine that will encourage their learning. Depending on the age of your child, you may want to include checking homework into the routine. Step 6: Hire A Tutor. Tutors are very helpful when you need to raise falling grades, but they are also great for helping students sharpen their learning and studying skills. Even if your child isn’t failing any classes, a tutor can give your child additional skills that may turn him into a great student. Encourage your child's efforts and recognize any improvement in a subject. You don't have to insist on getting perfect scores, but encourage your child to do his best. While it is important to be supportive when your child is getting good grades, it is even more important when he is not. If your child brings home a low mark, don’t get mad. Instead, figure out ways to help him to do better next time. With help and attention from you, any child can go from a mediocre student to a great student. Follow these 7 steps to help your child become more interested in schoolwork.